Sometimes you haven’t got any pressing issues, you just want to relax and be pampered. Hot stone massage is a decadent relaxation massage, where smooth hot stones are used to melt tension out of any tense muscles. 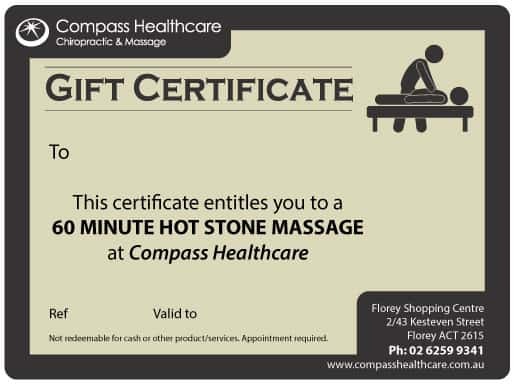 A great gift for someone you care about.